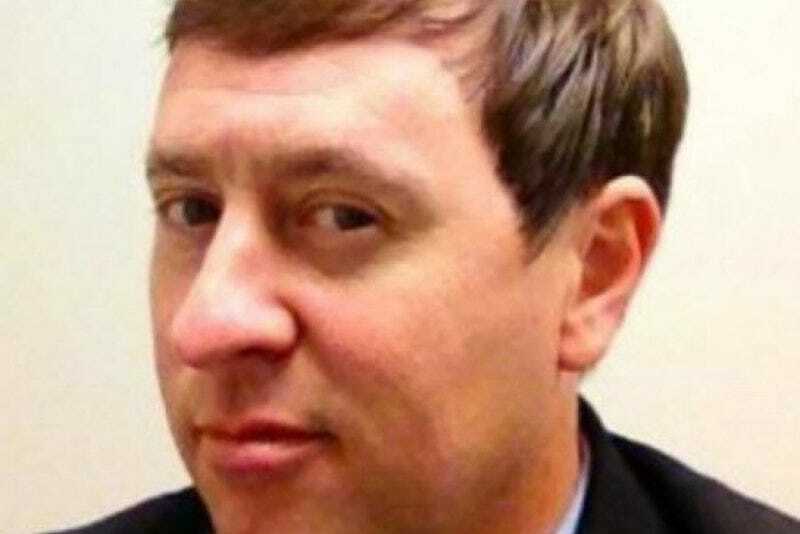 A geography professor at Mississippi’s Delta State University is suspected of gunning down his girlfriend as well as one of his colleagues. Shannon Lamb has been named as a person of interest in the death of Ethan Schmidt, an assistant professor of American history shot to death in his office on Monday morning. Police say Lamb is also a suspect in the death of an unidentified woman earlier today, and that they believe the two incidents may be linked. The woman, who hasn’t yet been publicly named, was shot to death Monday at the home she shared with Lamb in Gautier, Mississippi. Lamb reportedly notified police of her death by telephone around 10:20 a.m. He’s believed to have then traveled to Delta State University in Cleveland, some five hours away, and shot Ethan Schmidt as he sat in his office. Fox News reports that police are considering a “love triangle” as one of the possible motivations in the shooting, saying that Lamb may have suspected the woman of also being in a relationship with Schmidt. A video of students barricading themselves inside a classroom during the shooting has been circulating online. Lamb remains at large. He was last seen in a green SUV, which Gautier police said they have located, empty.